The Rivals Queens features two Queens, who coincidentally were also mother and daughter. The infamous Catherine de’ Medici and her perhaps equally infamous daughter Margaret of France have both led extraordinary lives. Catherine de’ Medici was born on 13 April 1519 as the daughter of Lorenzo II de’ Medici and Madeleine de la Tour D’Auvergne in Florence. She married at the age of 14 to the future Henry II of France on 28 October 1533. They became King and Queen of France in 1547. It took Catherine and Henry ten years to conceive children, most likely due to the fact that Henry preferred his mistresses over Catherine. They eventually went on to have ten children; seven would live to adulthood. Catherine would act as regent for all her surviving sons when her husband died after a jousting accident in July 1559. 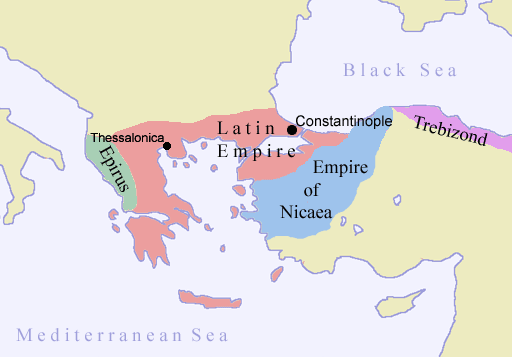 Three of her sons became Kings of France, though none would produce legitimate male issue. She died on .5 January 1589 and is buried in the Basilica of St. Denis in Paris. One of those children was Margaret. She was born on 14 May 1553 at the Château de Saint-Germain-en-Laye near Paris. She had an interesting personality from the start and even had an affair at a young age with Henry of Guise for which she was severely beaten by Catherine. 19-year-old Margaret married Henry of Navarre in 1572. He was also a first prince of the blood and was in line for the succession to the crown of France after her brothers. Her marriage to the protestant Henry was quite difficult for the Catholic Margaret and the St. Bartholomew’s Day massacre of the visiting protestants just days after her marriage did nothing to improve that. The marriage was particularly unsuccessful as both husband and wife kept lovers. After masterminding a coup, Margaret was imprisoned for 18 years, and she used that time to write her memoirs. She became Queen of France after all three of brothers died without sons, but Henry eventually divorced her to produce an heir with Marie de’ Medici, though she kept her title of Queen. 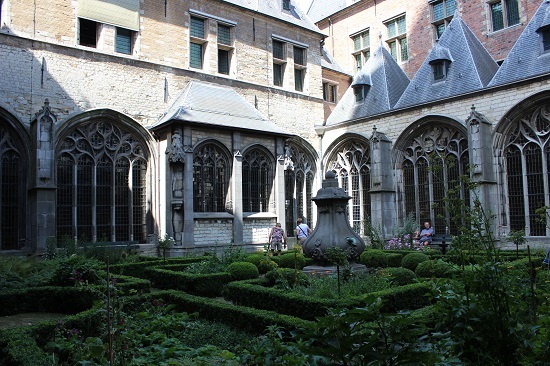 She died on 27 March 1615 and was buried in the Basilica of St. Denis. 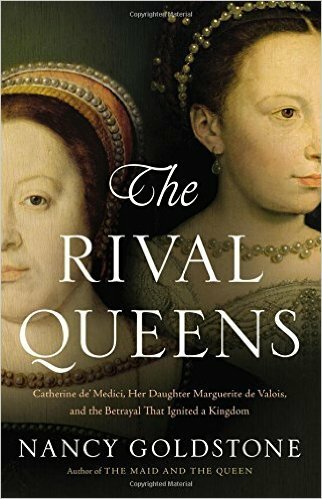 The Rival Queens is an excellent book which naturally begins with Catherine de’ Medici difficult start in life and at the French court. I was very happy to read some things I didn’t know yet about her, and her difficult start actually made her more human to me, as she is often represented as a cold-hearted woman. Daughter Margaret was an even bigger enigma to me. 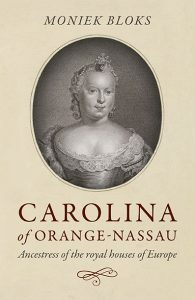 Her forced marriage to Henry and her imprisonment makes her a woman to be pitied, but she took the time to write her memoirs, which survive today and I plan to devour one day. I really enjoy Nancy Goldstone’s style of writing, and I’ve read other books by her. She truly manages to bring these women to life.